Sue Gee is an acclaimed and established novelist. 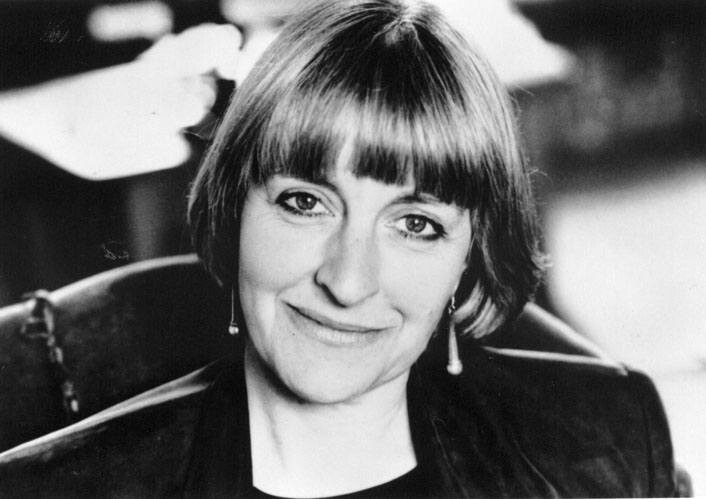 Her novel Reading in Bed (Headline Review, 2007) was a Daily Mail Book Club selection, while The Mysteries of Glass (2005) was longlisted for the Orange Prize for Fiction. Hours of the Night (published in 1996 by Century) won the 1997 Romantic Novel of the Year Award. A collection of short stories, Last Fling, was published by Salt in 2011 and her most recent novel, Trio, was also published by Salt in 2016. Sue ran the MA Creative Writing Programme at Middlesex University from 2000 to 2008 and currently teaches at the Faber Academy. Sue Gee’s short stories have been published in newspapers and magazines, and some have been broadcast on BBC Radio 4. She lives in London and Herefordshire.